The Student’s Book is a beautifully designed book which has topic-based units that focus on exams and concerns of the age group such as going to university, leaving home and future careers. There are exam sections after every two units, along with extra activity sections. 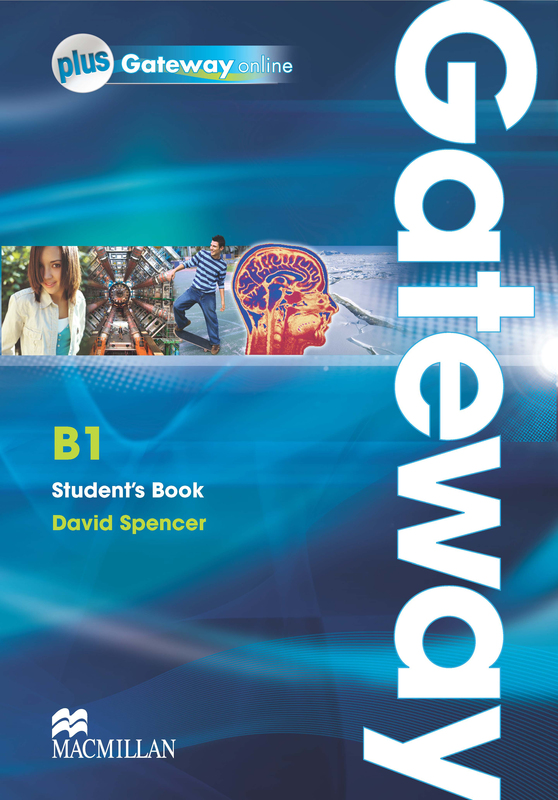 This version comes with a webcode which provides access to Gateway online.